The Symbol LS3478-ER has reached end of life. It has been replaced by the Symbol LS3578. 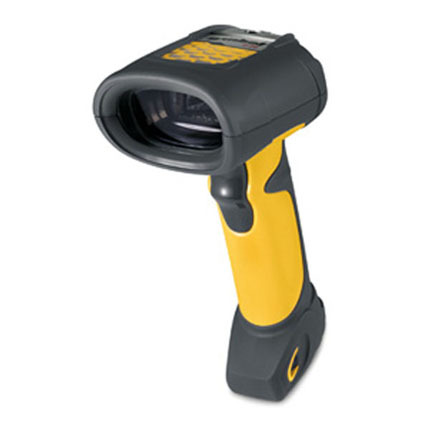 The cordless, ruggedized LS3478-ER barcode scanner features an extended working range for scanning barcodes as close as four inches and at distances of up to 45 feet away. 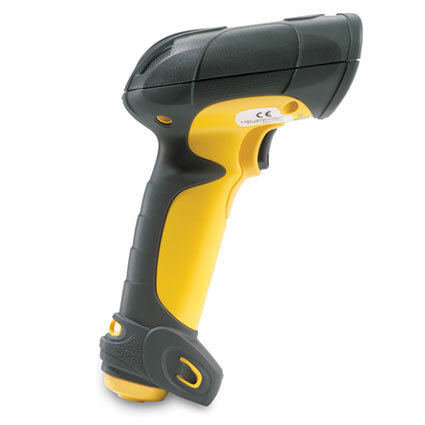 Even better, the LS3478-ER withstands the harshest working conditions and sports a comfortable, ergonomic design. 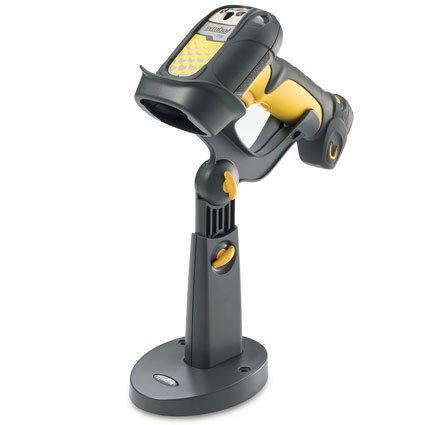 Deploy multiple LS3478-ER wireless scanners utilizing the same base station.